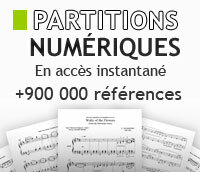 Toutes les partitions de Amelie Poulain pour plusieurs instruments. Description Eric Kriss. 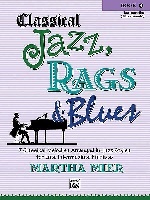 Learn blues style piano from complete transcriptions, plus a record of original solos of 22 piano greats: Jelly Roll Morton, Memphis Slim, Meade Lux Lewis and more. Arranged by Andrew D. Gordon. Blues, instructional. Book and online audio. 90 pages. 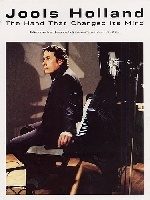 Published by ADG Productions (AD.ADG167). Composed by Martin Bresnick (1946-). Contemporary. With Standard notation. 4 pages. Carl Fischer #MXE0061. Published by Carl Fischer (CF.MXE61).